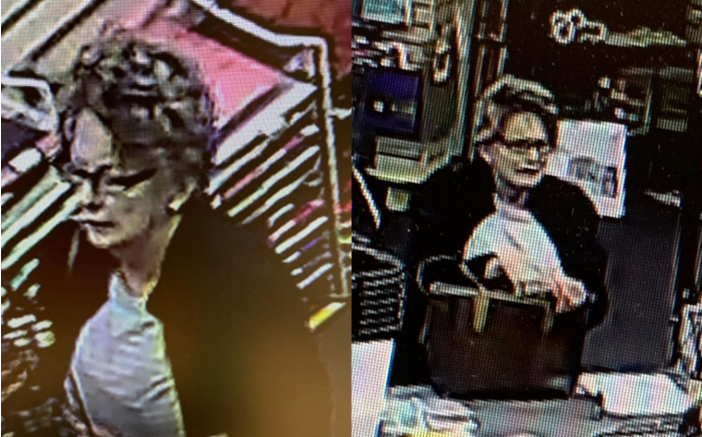 The Jasper Police Department is asking for the public’s help in identifying an unknown female subject. The female is suspect in a theft that occurred at Doodlebug on Wednesday, Feb 6th. Be the first to comment on "Jasper Police Ask For Help In Search of Theft Suspect"